This is a Round Spindle Washer for 1" inch Trailer Axle Spindle. 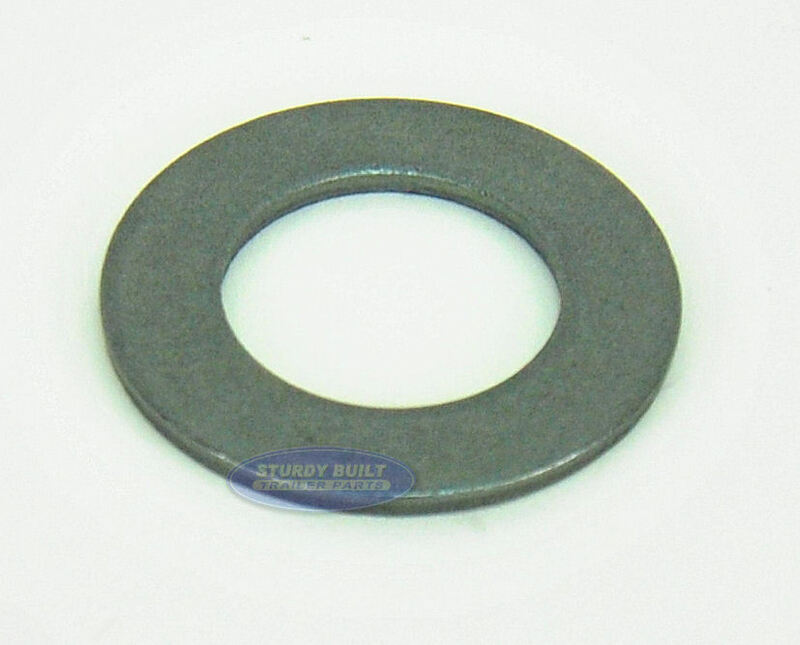 This is a standard round Spindle washer for 1" Trailer Axle Spindles. This washer would install after your outer bearing is install, but before your Cotter pin and Castle Nut.